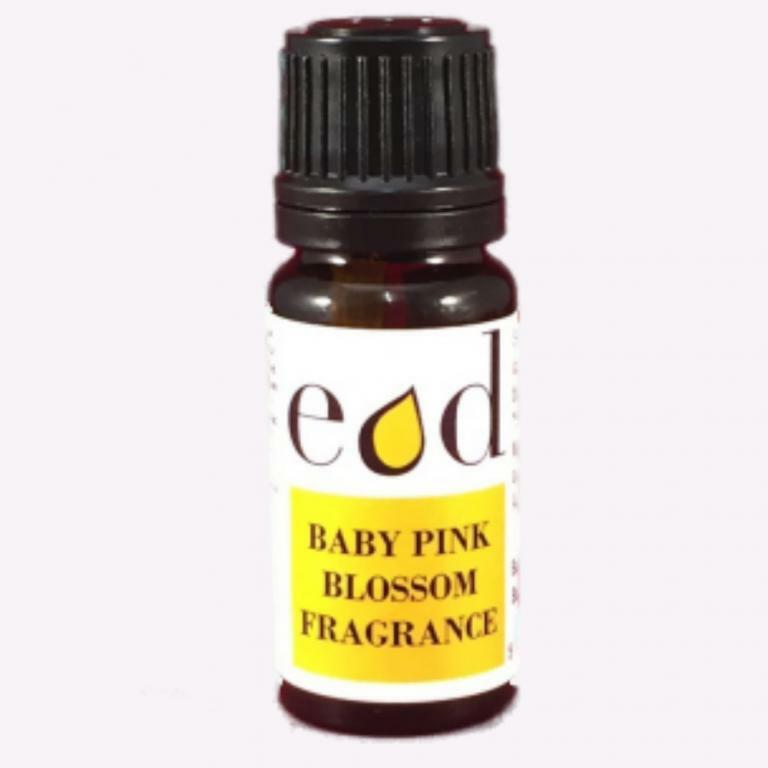 Baby Pink Blossom - Allergen Free Fragrance Oil which is suitable for inclusion in candles and oil based skin care products. May also be used for home fragrance use. e.g diffused in an aroma diffuser. This fragrance oil could potentially also be added to water based skin care products (subject to product solubility testing). If solubility testing is positive the recommended inclusion level in water based skin products is as follows. *In some cases, should your project require it, a higher percentage may be added. Please request an IFRA statement should you need further information. All percentages levels above are guidelines only based on our knowledge of base creams, lotions, bath oils and washes etc. However it is the end users responsibility to carry out product compatibility, testing and safety analysis. Please test a small sample lot first before larger scale manufacturing. *This fragrance oil does not contain any of the current 26 potential allergens as identified in the latest EU directive. Therefore, no allergens need be declared in the ingredient list if including in finished cosmetic products. Whilst this fragrance isn't classed as natural, it does have the benefit of being skin friendly. A full IFRA statement is available on request. Other uses: Use in aroma diffusers and fragrance oil burners or to refresh pot pourri/dried flowers. Safety Information: Do not take internally or use undiluted. Avoid direct contact with eyes, skin and mucous membranes. Keep out of sight and reach of children, pets and anyone with special needs. Asthmatics should take caution when using and avoid direct inhalation. Seek medical advice before use if unsure. Avoid contact with plastics, polished surfaces or similar material. Keep away from naked flames or sources of ignition. Always read the label.